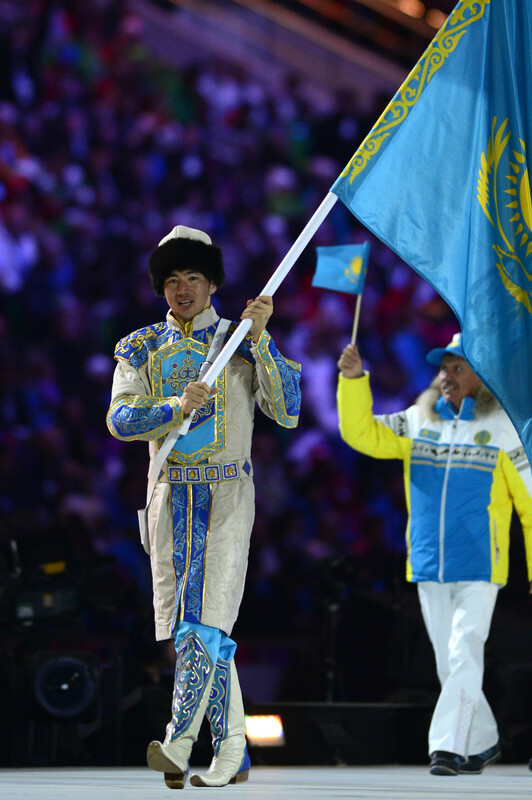 Short track skater Abzal Azhgaliyev has been named by the National Olympic Committee of Kazakhstan (KNOC) as their flag bearer for the Opening Ceremony of the Winter Olympics in Pyeongchang. 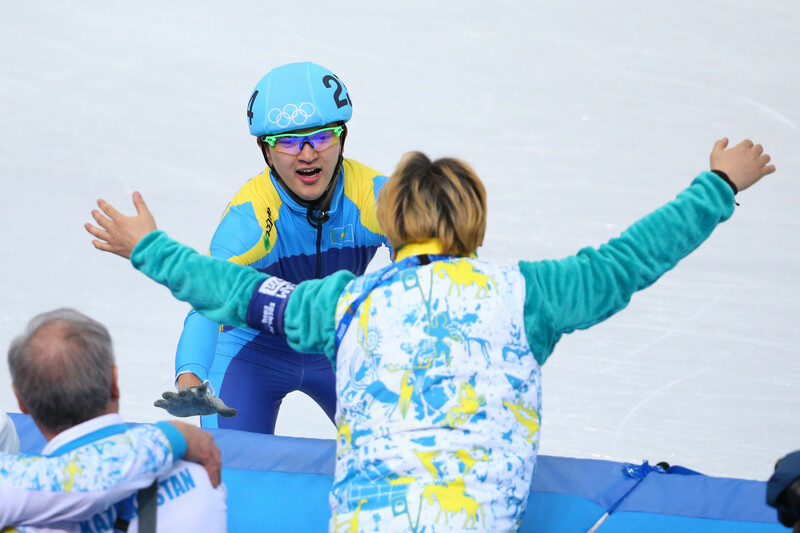 Azhgaliyev, who became the first-ever Kazakh World Cup winner when he took gold at the International Skating Union Short Track Speed Skating World Cup in Salt Lake City in 2016, has also been named captain of the Kazakh team for the Games. 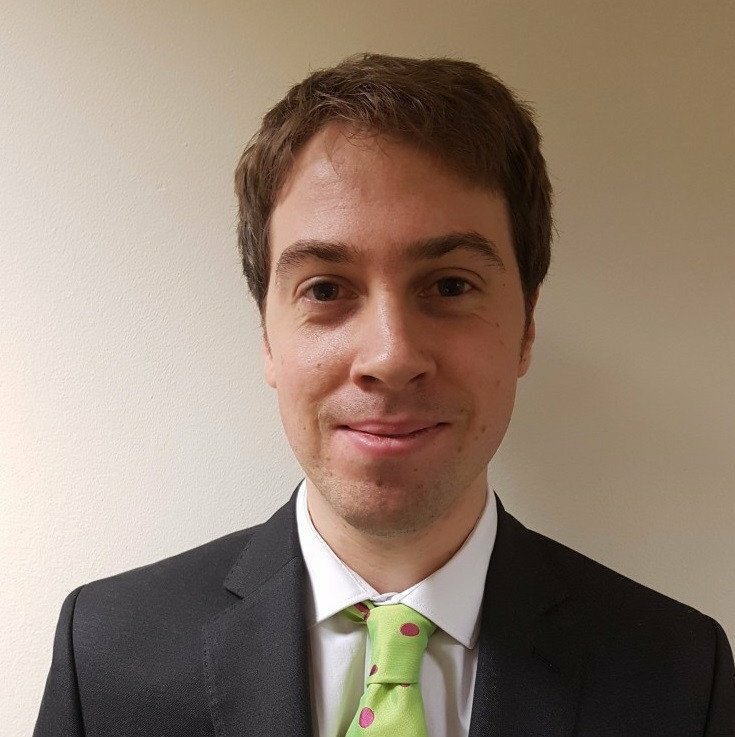 Azhgaliyev spoke of his pride following his appointment: “To say that I was surprised is to say nothing. “This is a great honour for every athlete, and I am very glad and proud that I was the one who was trusted to carry the flag. “I thank the National Olympic Committee of the country for the trust. 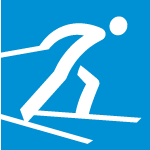 The 2018 Winter Olympics will take place in South Korea from February 9 to 25.